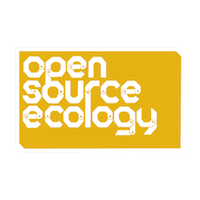 The Open Source Ecology project is fueled by a community of countless collaborators motivated by the open source ethic of collaborative development. Throughout the years many collaborators from all corners of the world played a part in the project, large or small. Their hard work and dedication made the project what it is today.